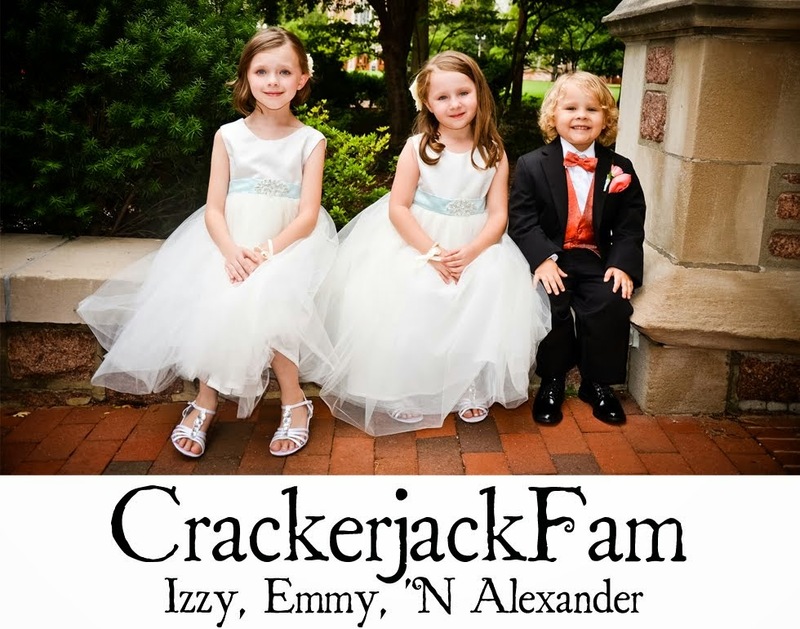 Izzy, Emmy 'N Alexander: Wordless Wednesday- How Tall This Fall? 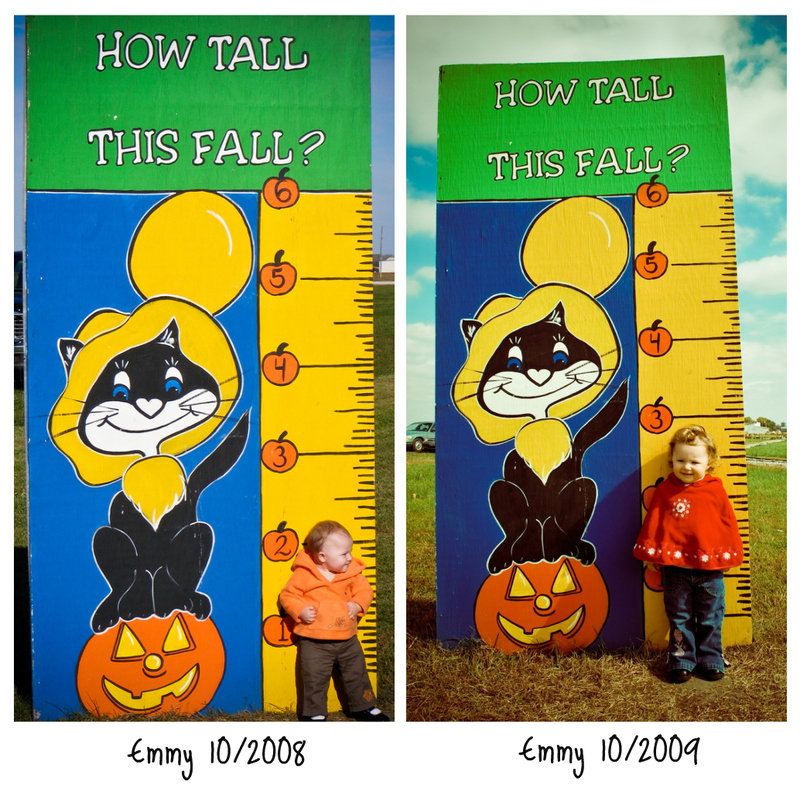 Wordless Wednesday- How Tall This Fall? How cool is that? What a great memory to capture every year. I wish our pumpkin patches had a sign like that. How sweet! I can't wait to do this with my little boy. How neat is that! I love that you have done it each and every year. The taller they get the more beautiful they get as well. Have a great day you! That is very cool. what a wonderful way to capture there height year after year. How cool! I love those pictures where they're in the same place...the change is amazing! What a great idea to have the photos from year to year -- they are just adorable! What a cool tradition! Your girls are getting so big. Its so nice to be able to look back and see how much they have grown, We started something like this last year but when we went to the pumpkin farm it was blocked off! How awesome is it that you have these! I LOVE comparison shots like this - isn't it utterly AMAZING how fast they grow b/w baby and age 3?? SO cute! Wish we had something like that around here! I love the comparison pics! What a cute idea :) They're both getting so big!